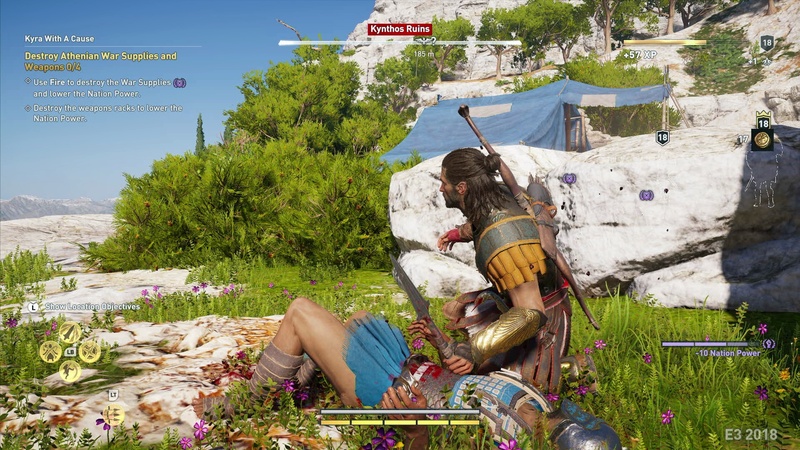 Everything you need to know about Assassin’s Creed Odyssey. 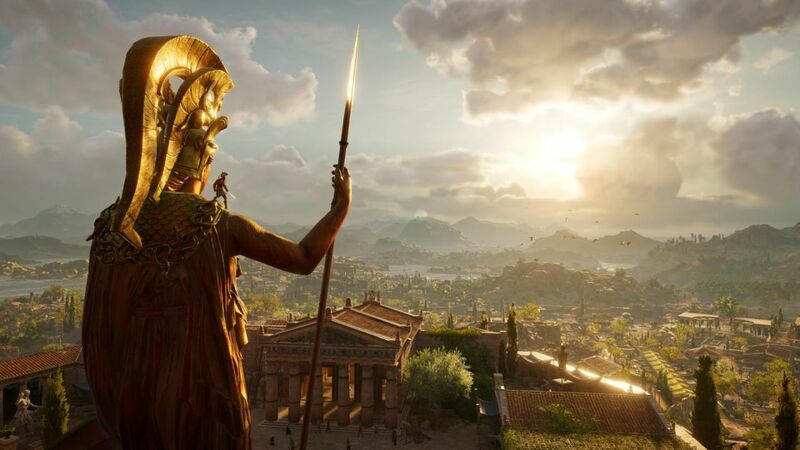 Assassin’s Creed Odyssey is going to be the first game in the series’ chronology, with its Animus storyline taking place in ancient Greece in 431 BCE, during the Peloponnesian War between the Greek city-states of Athens and Sparta. 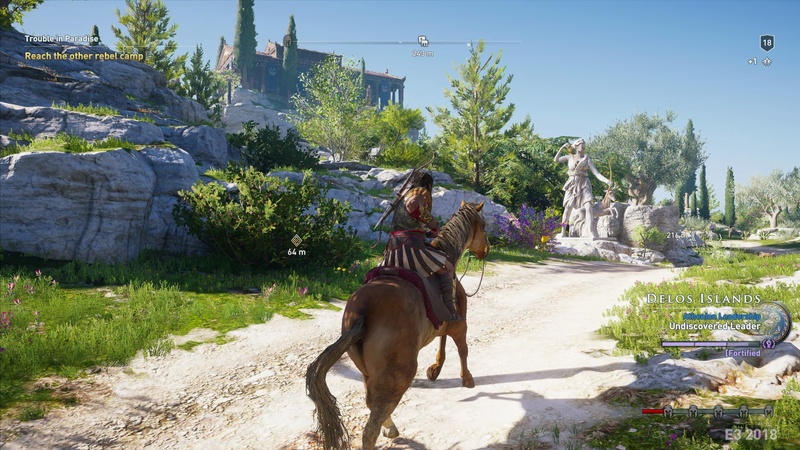 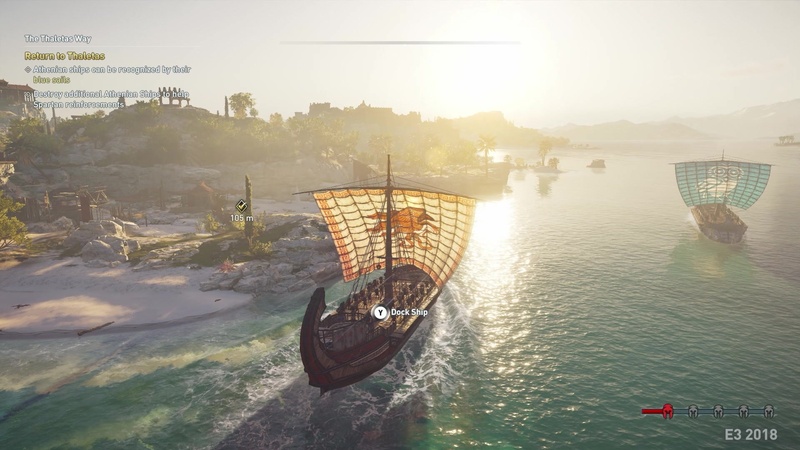 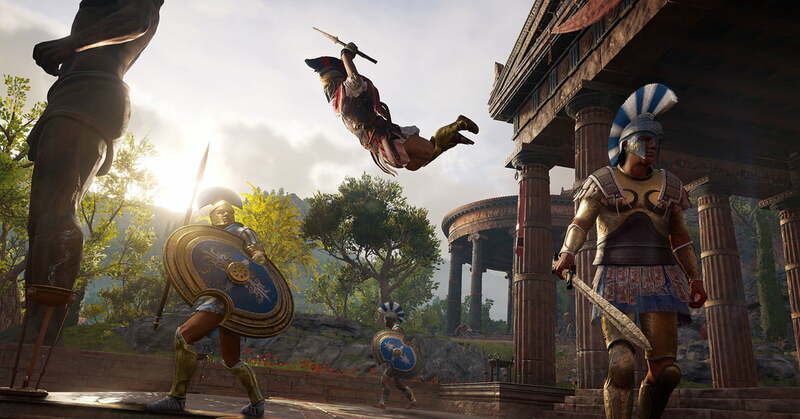 While the modern day segments of the game will continue to follow Layla Hassan, who was introduced in Assassin’s Creed Origins, in the Animus storyline, players will take on the role of either Kassandra or Alexios. 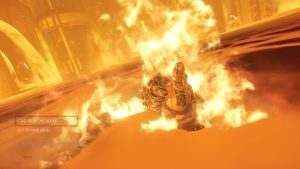 The protagonist belongs to a Spartan family that was destined to bring doom to Sparta, which led to them being thrown off a cliff while they were still a child. 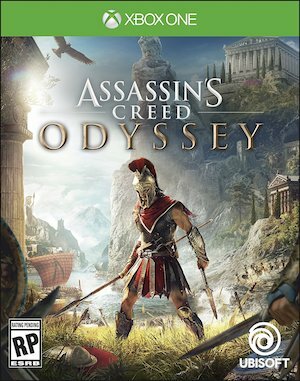 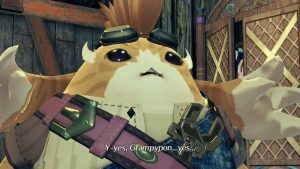 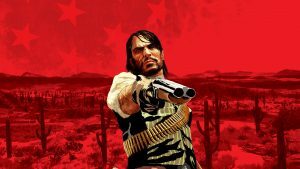 They are now a mercenary without allegiances, but as the game progresses, players will uncover the truth about their past and about their family.